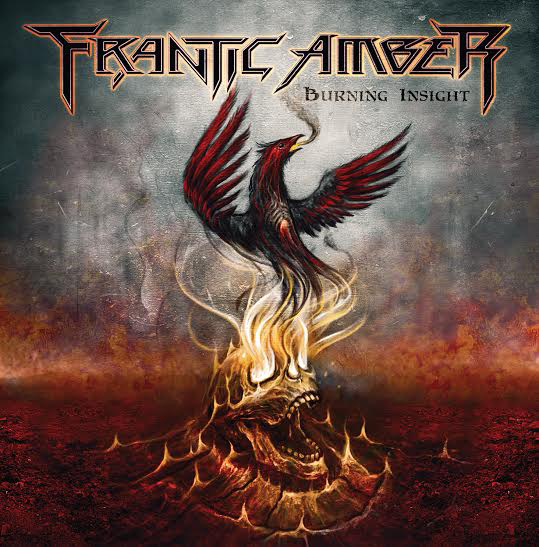 Frantic Amber "Burning Insight" album available at your local record store or Amazon and other music webstores. 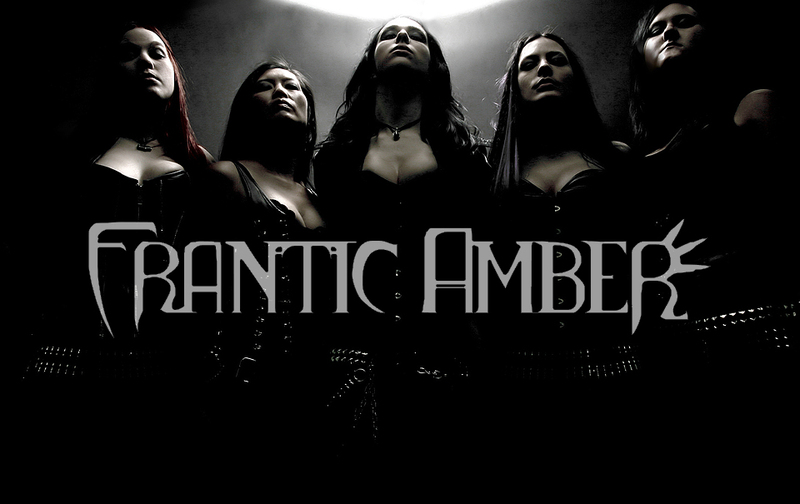 FRANTIC AMBER is a Stockholm-based melodic death metal band with members from four different countries (Sweden, Norway, Denmark and Japan). Their sound is an intense mix of metal, filled with heavy riffs and soaring melodies and combined with aggressive vocals. The songs are filled with contrasts between melodic parts and heaviness and are touched by a twisted & deranged atmosphere. Since the line-up was solidified in 2010, the band has been busy playing over 50 gigs including the successful gigs at Sweden Rock Festival, Metaltown, Rockstad Falun, two tours to Russia and when winning the Swedish Wacken Metal Battle 2012 which which also lead to Wacken Open Air. The Sweden Rock Festival gig was recorded in it’s whole and broadcast twice on the national radio channel P3 Rock Live during 2011 and 2012. Their video for the song “Wrath of Judgement” which was released 2010 made a strong impression on the metal scene and gained more than a 200000 views on youtube. The video paved the way for the international digital release of the band’s debut EP “Wrath of Judgement”, which was released digitally worldwide and physically in Sweden. Frantic Amber started 2012 with performing in live TV at P3 Guld 2012 Awards. The event is P3’s summarize of last year’s best Swedish music and was broadcast on national TV and radio channels in Sweden, Denmark, Norway and Finland. Between gigs they released the single with video for “Bleeding Sanity” in the beginning of summer.